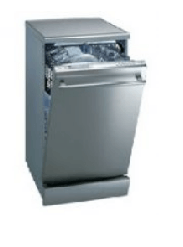 Comprehensive disassembly and installation guides for home appliances. 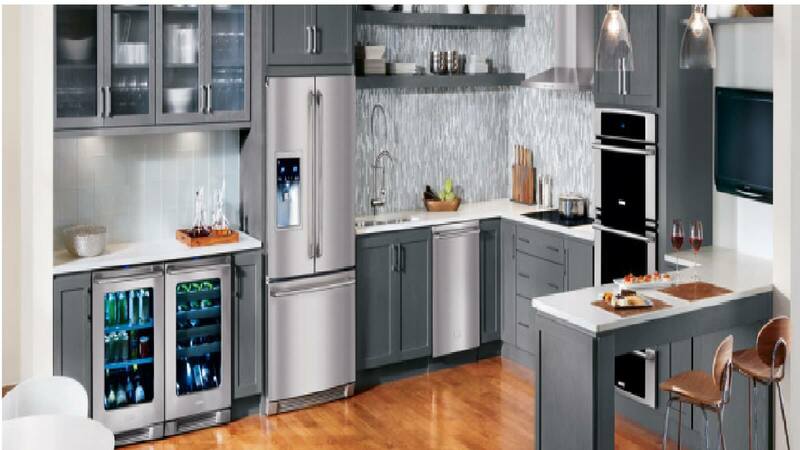 APPLIANCE REPAIR BROOKLYN has been a nationally-recognized brand in appliance repair franchising since 2001, making us well-known and trusted in the industry. Whether gas or electric, your broken oven or stove can mean frustration at mealtime, or panic if you have a particular event. 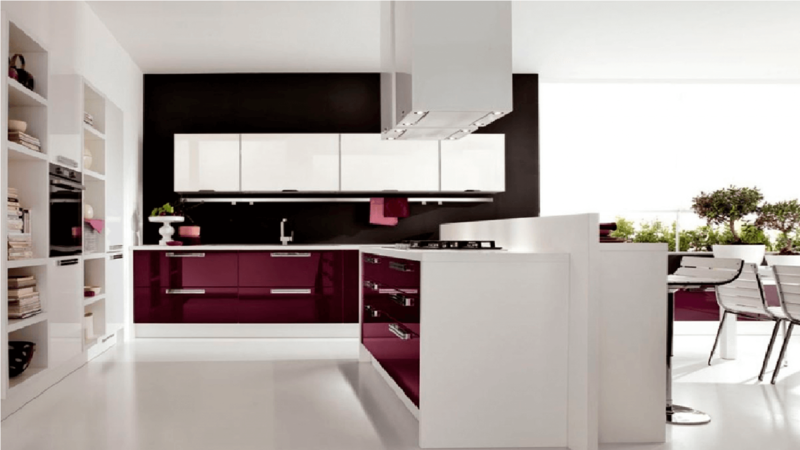 So, it is that much more important to know where the best oven & stove repair in Brooklyn NY is when you need it. Call Now at (347) 754-6600, we are open 6 days a week and available in case of an emergency, for your convenience! 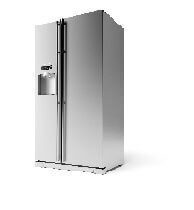 Which major appliance is the most energy efficient or best price for its size and features? 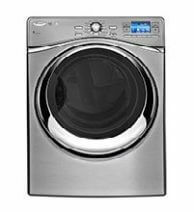 Confused about which new appliance features are brand upgrades and which are just luxury options? Wondering which appliance best fits your budget and growing family? Free Estimates with Repair (All Major Credit Cards Accepted) Fast – Friendly – Quality Service and Repair Flexible Scheduling Licensed and Insured Technicians Service Warranty CUSTOMER SATISFACTION! 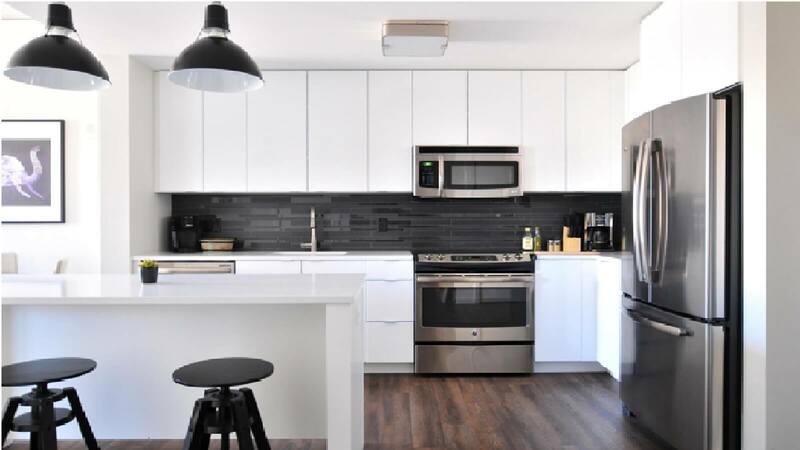 We strive to make your appliance service or repair experience as stress-free as possible – form your initial contact with one of our Appliance Repair Brooklyn representatives, to the cleanup after the repair. Our certified technicians will resolve and meet all your appliances needs. We pride ourselves on fast, friendly, transparent, and professional service. We perform no work without YOUR confirmation and agreement. Don’t be taken in by imitators! 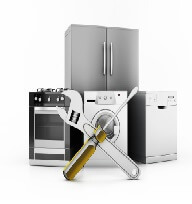 Only hire CERTIFIED PROFESSIONAL APPLIANCE REPAIR PERSONS to service or repair your appliances! They were very friendly and explained everything through. Got the job done in no time, Very efficient and quick service. definitely I will be doing business with these guys again! Great service. Had a problem with my Kenmore washer so I called them so schedule a service. The machine didn’t drain and my landlord was very difficult and wouldn’t call someone. Finally he told me to call for service so I called a few companies, 2 didn’t answer and the third was this company. I was very surprised they send someone the following day (Sunday). He performed his job well and was very nice and also played with my roommate’s dog. He charged my landlord credit card over the phone and left. I am very pleased with their work, I hope I wouldn’t have to call them again but if I do I would be very confident in their ability. I am so happy that I was able to find this group! Ben was able to come the next day and fix our dryer in an hour. 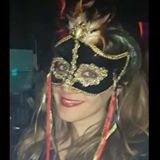 We were constantly calling someone for a week and after 3 days of not showing up, I looked through Yelp. The price is reasonable, Ben was great and friendly. They also give you warranty for 1 year in case of anything. I highly recommend! Quick and efficient, highly recommended. I called to explain my problem and got an appointment the next day when other companies couldn’t come until the next week. The repair man was on time and my oven was fixed in no time. I had a leaky washer and called Appliance Repair Brooklyn. They worked around my schedule and come to my apartment right on time. The tech arrived promptly and diagnosed my issue. Sadly the washing machine is beyond repair but the service was nice. Our Bosch dryer was failing with error F:03 for about 4 months and I finally called these fellows. Within 2 hours our dryer was repaired. I should’ve done this months ago!! He took a look and replaced the pump in about 20 minutes. Fast! Great service, friendly and very competent. Thanks guys! 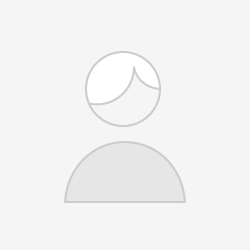 After calling several companies that didn’t even answered the phone I reached Appliance Repair Brooklyn, they answered right away and were very professional in the phone, explain exactly how the process is going and scheduled an appointment the next day. The fixed my GE oven on the first visit. The repairman was very nice and professional. I had a few bad experiences with other companies and this company was the best service company I ever encountered. after I hadn’t been in the store for 3 years. Fixed it FAST for surprisingly cheap for a Miele. I can’t recommend them enough! Wonderful fast and prompt service. No B.S. The technician came, looked at our problem, diagnosed quickly, told us exactly what the issue was and how to resolve, and all for a fair price. Would recommend. 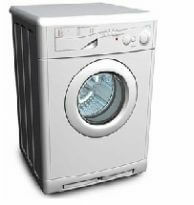 Also gave us a good recommendation on whether or not to replace our washing machine and comparisons to others on the market (we have elected to keep our unit after the consultation). Job well effin done.